FREE NUMBER LINE NOW AVAILABLE, CLICK HERE FOR INFORMATION! Number lines come in all different forms. Some go only to 10 while others to 20 or even more. Some are meant to hang on the wall, while others are really meant to be a tool to aid children who are learning to recognize numbers, count, add, subtract, skip count, determine greater or less than and more. In this post, I will share a variety of ways you can use a number line to teach and/or reinforce these concepts. A number line is a powerful tool especially for younger children who are just beginning to experience formal math. Where to Get a Number Line: You do not have to go out and buy a pre-made number line although you certainly can. 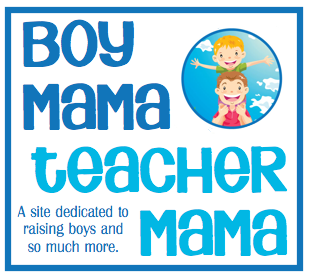 Most teaching stores carry a few different types and you can choose the one that suits you and your child. Otherwise, you can make one yourself. If you cover it with contact paper (or laminate it), it will last longer and you can write on it with a dry erase marker. Imagine that a number line is not just a visual tool, but also a game board of sorts that can used in many ways to teach and reinforce a variety of math concepts. Grab your child (or two), a die (or two) and a couple of playing pieces (from another game or use Lego people, Little People, plastic animals– whatever you like!) and get ready to play. Number Line Hop: Have your child take a small toy and “hop along” the number line starting at zero and going to ten. Say the numbers as you go. Then, count back from ten the same way. Which Number is it? : Grab a few chips, beans or other such items. Say a number to your child and have him put a bean on the number you said. Have him say a number for you as well. Cover a Number: Use a sticky note and cover a number or two on the number line and have your child figure out what number is under the note. 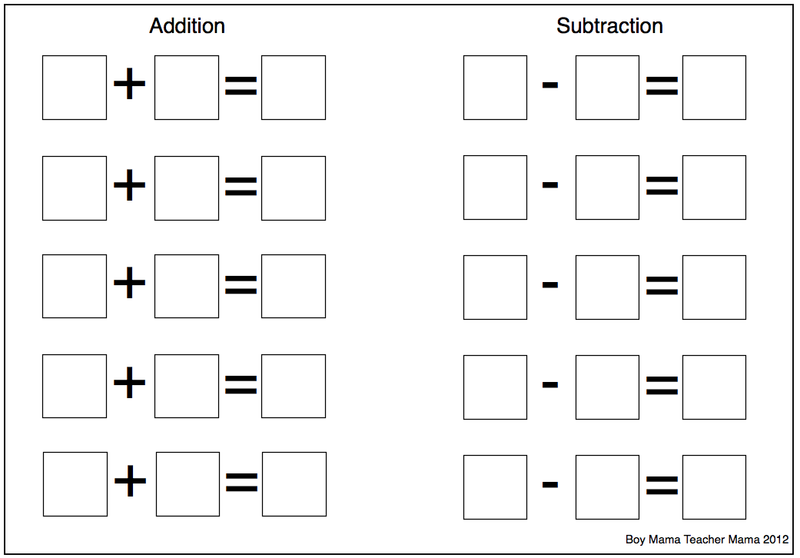 Show your child how to start at zero and count until he gets to the missing number to figure out the answer. Number Match: Grab some number cards (or make your own). Turn the pile face down. 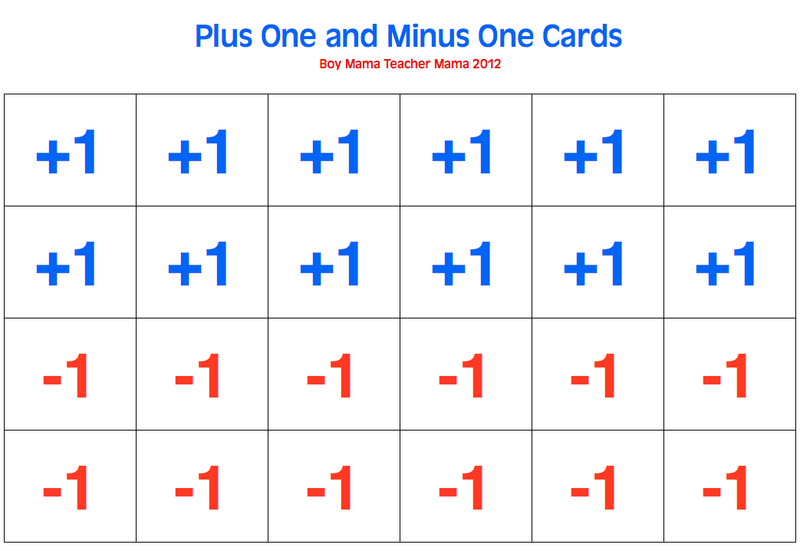 Have your child select a card and place it on the matching number on the number line. Great than/Less Than or Bigger and Smaller Numbers: “Which number is bigger — 6 or 2?” Some children already “get it” and immediately know that 6 is bigger than 2. Others do not. There are several ways to teach your child this concept, the first being with counters, but here is one way using a number line. First, talk with your child about the number line itself and how going to the right, numbers get bigger or greater and going to the left, numbers get smaller or less. 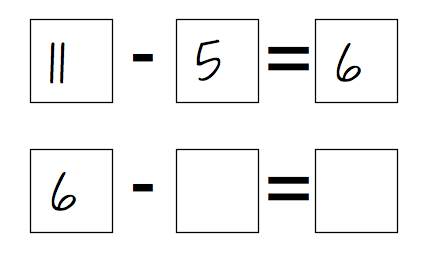 Then pose the question above, “Which number is bigger– 6 or 2?” Have your child place a counter on each number on the number line and determine that 6 is bigger than 2 based on its position on the number line. What Comes Next? What Came Before? 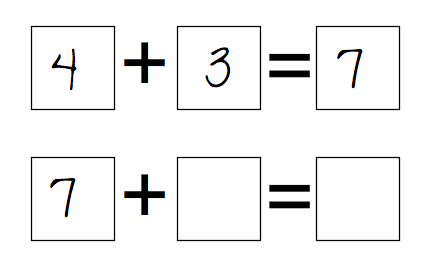 Have your child draw a number card and count his way to that number. Once there have him name the number and what number comes before and after. Repeat picking a new number each time. One More. One Less: Each player rolls the die one time and goes that many spaces. Then put the die aside. From then on, instead of rolling the die, choose a card and follow the directions. If the card says, +1, player goes one space ahead. If the card says, -1, the player goes one space backwards. To reinforce the concept of one-more and one-less see example below. Addition/Subtraction Game: This game is best with a number line that goes at least to 20. The first player rolls the die and goes that many hops along the number line. He then record that number in the first box on the worksheet. That same player rolls again, places the number on the die in the second box following the addition sign and goes that many spaces on the number line. The player then notes where he has landed and records the answer in the final box that follows the equal sign. The next player’s turn and math problem begins on the space where the last problem ended. The game works the same way for subtraction only the players move backwards along the number line creating subtraction problems. Complete the Pattern: This game is great for skip counting practice and figuring out patterns. It takes a little preparation up front, but then, you are good to go. First create a few number patterns. 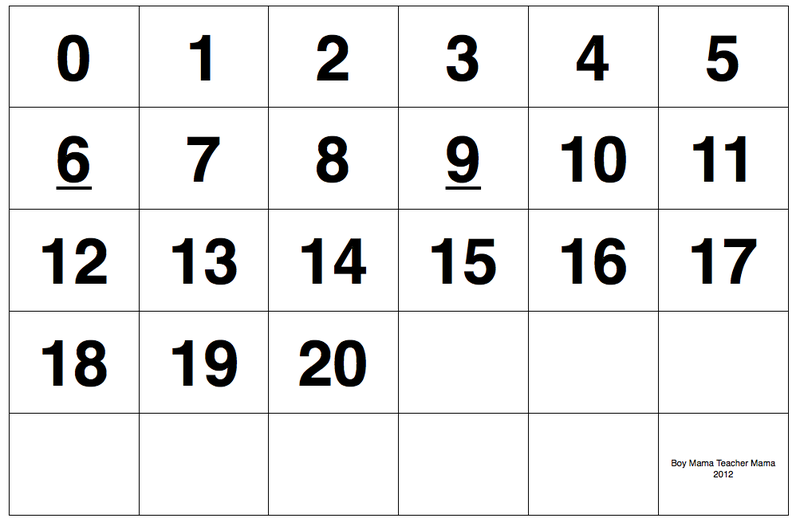 For example, 2, 4, 6, 8 then remove one number from the pattern and present it to your child. It will look like this: 2, 4, ___, 8. Have your child use the number line to figure out the missing number. They can do so by putting a counter on each given number then figure out the missing number or they may figure that the pattern is the number plus 2. There are many ways for children to determine the answer– let them show you how they do it! It’s probably no surprise but I’m pinning this so that I can find it again when my 2.5 year old starts playing with numbers. Thank you! !